There are many sports that everyone knows, those sports include basketball, baseball, and football. But not everyone knows sports like wife-carrying or Sepak Takwar. Today you will learn about many new sports that you have probably never heard and maybe even want to play yourself. 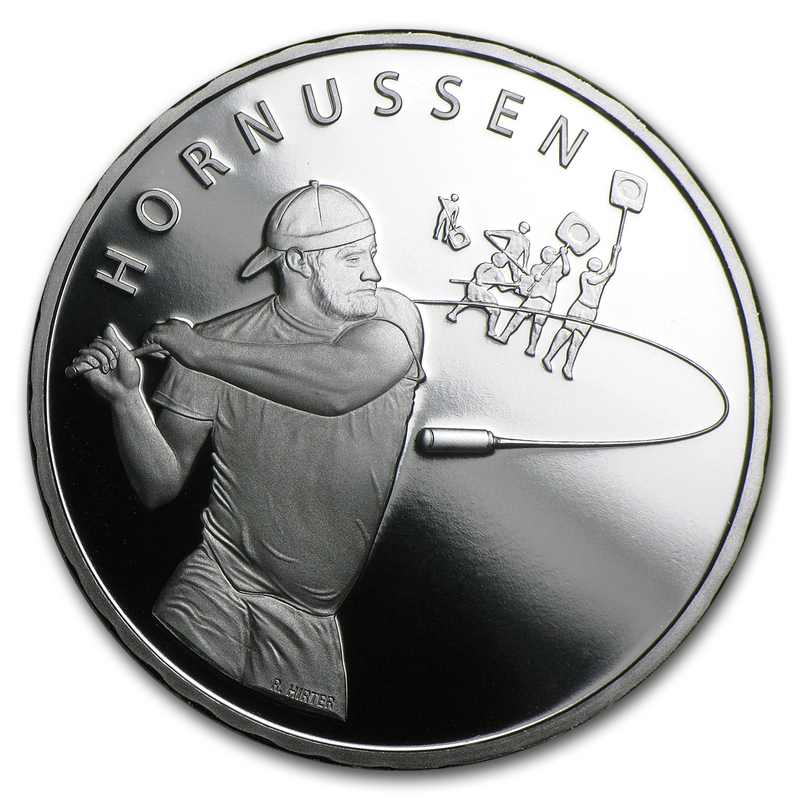 Hornussen is a sport that comes from Switzerland where an athlete will hit a puck know as a “Hornuss”. Once the puck is hit, it can move as fast as 300 km/h and will even make a buzzing sound like a hornet. The puck will be hit into the air at the opponents field, the opponent will then try to intersect and stop the puck as early as possible to allow the other team less points. The sport is now one of three national sports in Switzerland and has registered 190 clubs to date. If you want to play this sport, you might have to go to Europe as it is not played in the United States. Buzkashi is played in central Asia where men mounted on horses try to place a goat carcass into a goal. This sport is the national sport of Afghanistan where games could last for several days, or in a tournament has a set time limit. The Buzkashi games can draw thousands of fans to come watch men fight off their rivals and show their dominance. You may already know what this sport may consist of, but if you don’t, it basically consists of a man carrying his wife through a series of obstacles until the finish line. The sport was first introduced in Finland and is now played throughout the world. If you ever felt the need to carry your wife or girlfriend through a series of obstacles, then you may find yourself at one of the 8 different wife carrying competitions in America this year. Camel racing is also self explanatory along with wife carrying. But if you are Ryan and need it to be explained, then it is much like horse racing. A jockey will control a camel around a predetermined course as fast as they can. 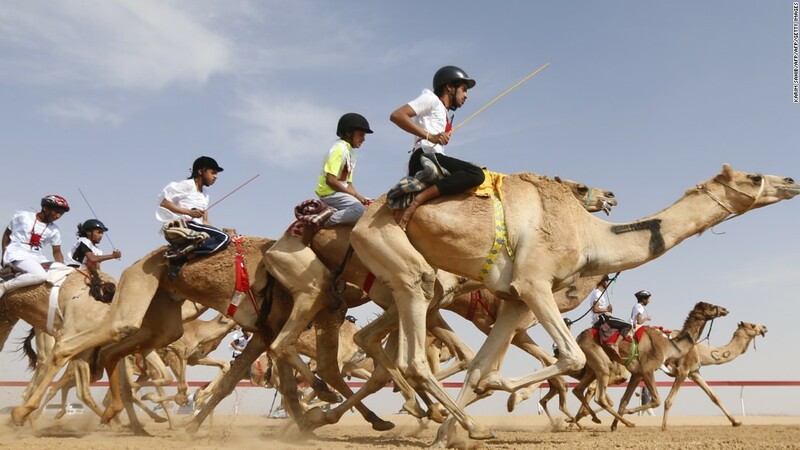 The sport is a very popular middle eastern sport that attracts tourist and gamblers to come watch the exciting race. Sepak Takwar, better known as kick volley ball, originated from Southeast Asia. There are five rules to the game; the rules are: you cannot use your hands, each player is only allowed to touch the ball just once before it is kicked over the net, there is no rotation for the defense, and lastly, if the ball touches the net before falling into your opponents court it becomes a point. Most people do not know much about the sport, but if you would like to play, you will need to go to Asia. This team sport is originated from Spain. the court is entirely inflatable that features one trampoline on each side of the net. This sport combines Volleyball and Gymnastics that can create a very entertaining game to watch. Although this sport may be hard to find a court near you, there are courts on beaches that will be a blast to play on during any vacation. 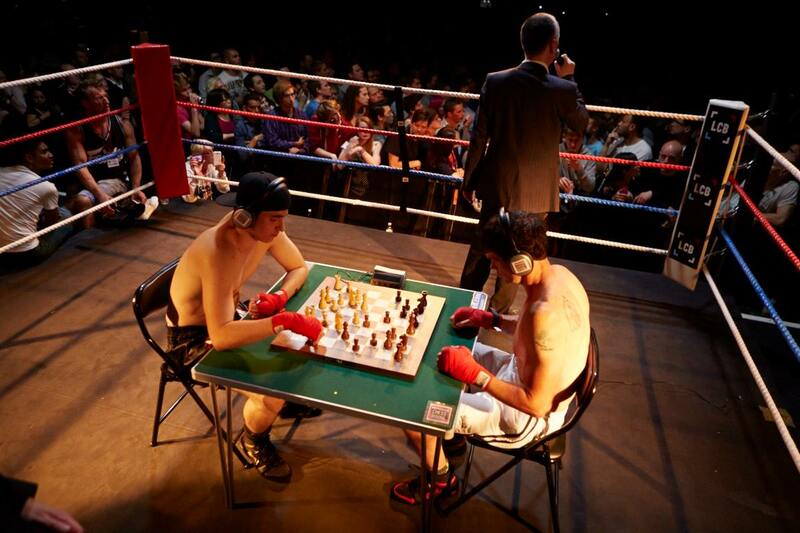 In the case that neither of the chessboxers win in regulation time and the chess game ends in a draw, the fighter who is ahead on boxing points wins the chessboxing bout. In case the scoreboard is also tied, the fighter that used the black chess pieces will be named the winner. This has not yet occurred in practice. Now that you know how to chess box, please do not try it at home. Kabaddi is a contact team sport where two teams of seven face off. To score, one player called a “raider” needs to run past the half court maker and tag as many of the opponents as he can and then run back over to his side, all the while, avoiding being tackled by the opposing team. Players are then taken out of the game was they are either tagged or tackled, but don’t think that they are out. The players who are out can be revived by each point scored by their team. This game is very similar to the childhood game known as “tag”, but with a brutal twist. Now that many of us have grown out of playing childish games, you can now amp up the way you play and tackle your opponents!